The national cricket organisation for South Africa has recently fallen victim to scammers on Twitter and began to offer a fraudulent Bitcoin lottery. Cricket South Africa has more than a million followers on the social media platform and tweeted out its alleged participation in the scheme in the early morning. 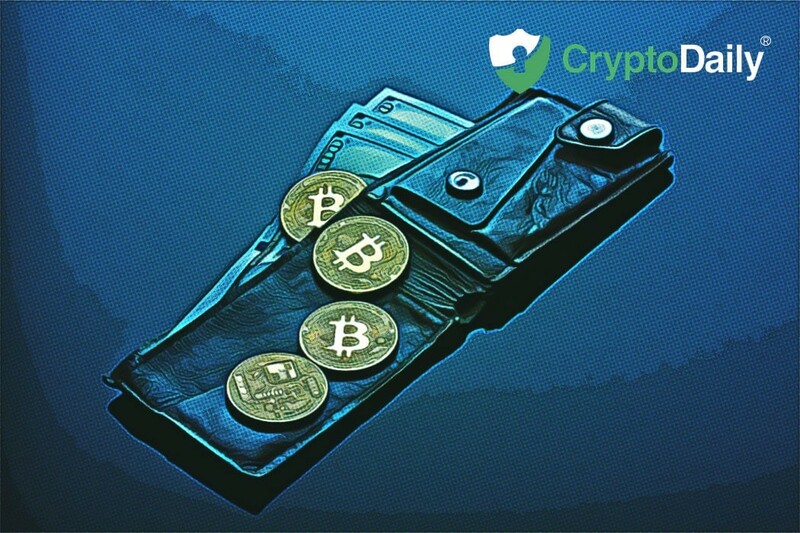 Staff have claimed that the institution has started a partnership with the UK based cryptocurrency wallet, Luno which means that users could potentially win a prize worth twenty Bitcoin. The tweet has now been deleted but when it was live it included a Bitcoin address to which those wishing to be involved should send 0.01 Bitcoin. Fortunately, the tweet was only active for a few hours so and not many people seemed to have fallen for the scam. The Bitcoin address used in the fake lottery contained a balance of 0.02 Bitcoin which is worth $70 at the current time of writing. This suggests that only two Twitter users sent funds to the scammers. This is just one more case of a series of scams involving Bitcoin and the cryptocurrency space and the social network. Twitter has gained a bit of a negative reputation for the number of scams occurring on the platform over the 12 months. Is was reported by Cointelegraph, well-known figures such as the co-founder of Ethereum Vitalik Buterin, have voiced their concern about the problem which includes thousands of bots and fake accounts penning tweets in regards to fake giveaways. Twitter has come out to say that they have tackled the problem but even so, the bots still fight on with research indicating evidence of an extensive network which adapts to conditions to avoid shut down. At the current time of writing Bitcoin is in the green with a 2.45 percent increase over the past 24 hours giving it a price of $3,708. Is This What We Need To Send Bitcoin To The Moon?